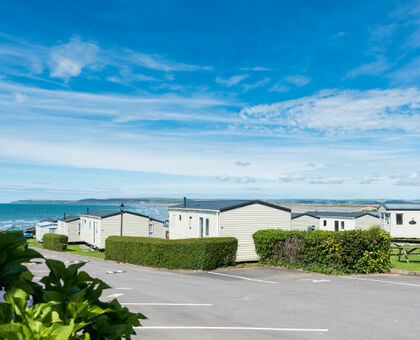 3 Award Winning quality coast & country holiday parks in Devon & Cornwall for families and couples, offering self-catering holidays and short breaks in caravan holiday homes, apartments, pods or lodges. 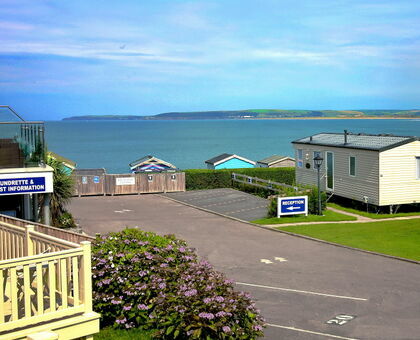 Choose from a wide range of holiday homes at our beach based and rural holiday parks in Devon and Cornwall. 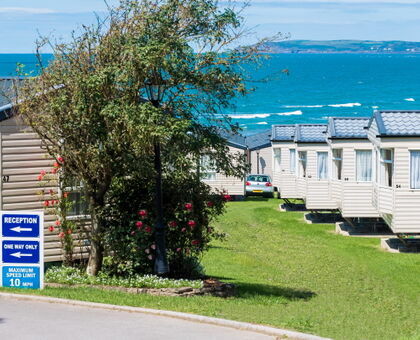 We have a fantastic selection of static caravans, lodges and apartments available to hire for holidays in Devon and Cornwall that are available for the majority of the year including Christmas and new year. As a group, we are able to offer caravan holidays in Devon and Cornwall that provide great value for money and are perfect for families, we also offer dog friendly accommodation so there is no need to leave your four legged friend behind. 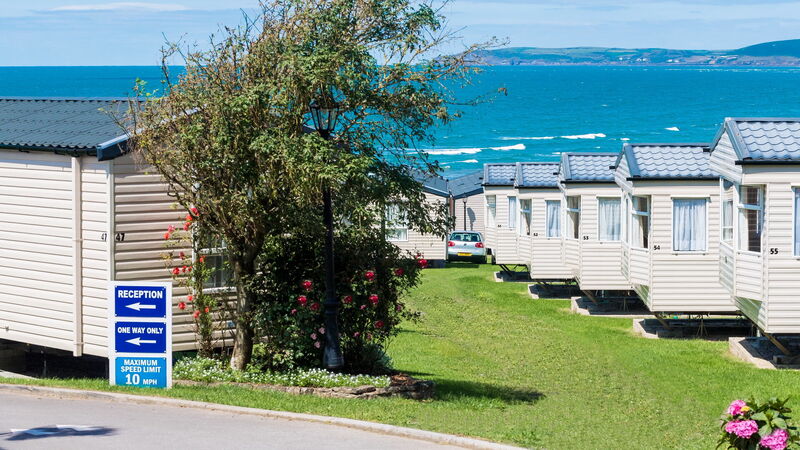 Our caravan parks in North Devon are set in fantastic locations, we have two holiday parks in North Devon with luxury static caravans, pods and holiday apartments. 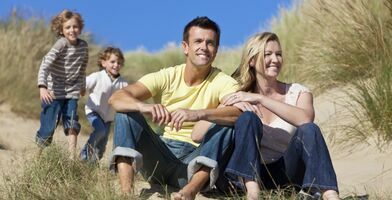 Devon is the ideal place if you are looking for a family holiday or somewhere you can enjoy with a loved one. You“ll be spoilt by all the seaside towns and villages, fantastic scenery and fabulous surfing beaches. There“s a whole range great days out at local attractions and award winning food and drink. 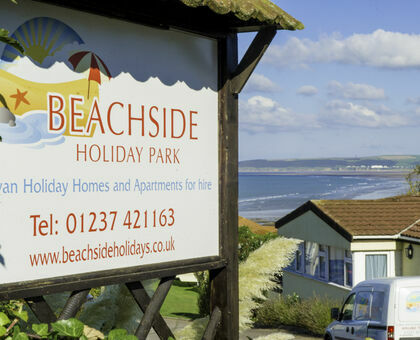 Our holiday parks in North Devon are within easy reach of a superb sandy beach, great for surfing and swimming with lifeguards on patrol during the summer months. 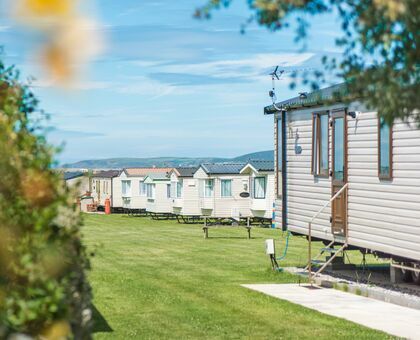 There is a huge country park with over 253 hectares of grassland to explore so if you want some freedom to run around, walk the dog and see a stunning natural landscape, our North Devon caravan parks are perfect for you. 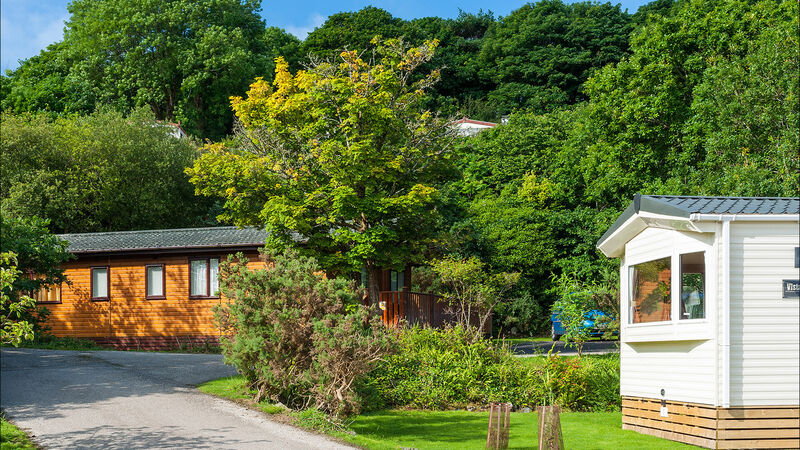 Our 23 acre countryside holiday park in Cornwall is located along an idyllic river, set in a gently sloping wooded valley and is a conservation award winning holiday park. Nestled in this beautiful area of West Cornwall you“ll be able to discover all of the wonders that Cornwall has to offer. 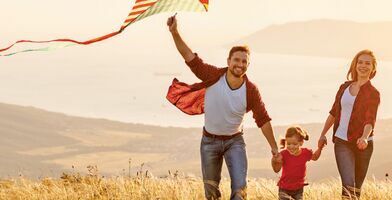 Cornwall is well loved for numerous reasons, the dramatic coastline, its quaint fishing harbours, spectacular beaches, Cornish pasties and luscious cream teas. There is so much to see and do that its easy to see why Cornwall is the perfect place to spend your holiday. 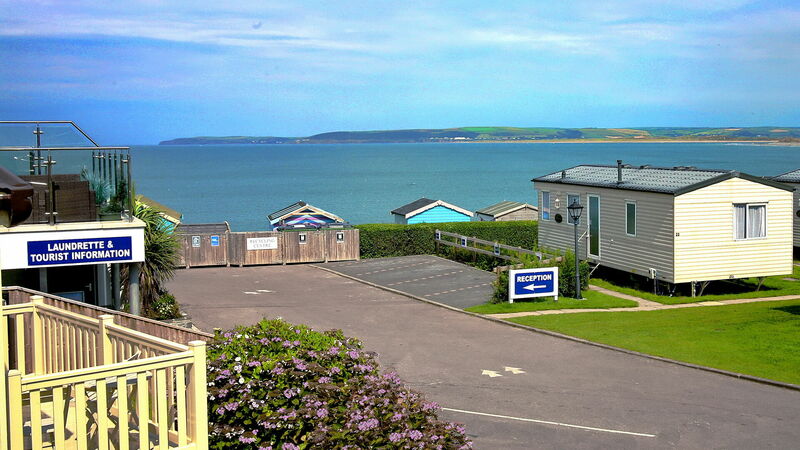 Choose from a range of luxury holiday homes including caravans and lodges with hot tubs. 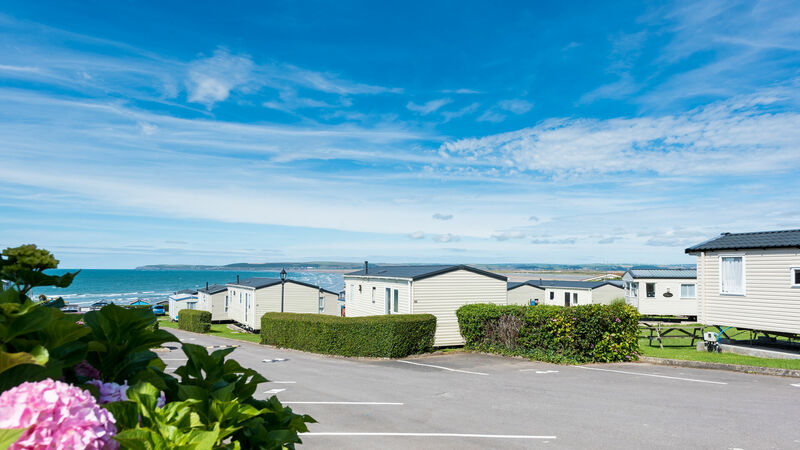 If you are looking for a family holiday park in Cornwall that is set in a stunning and tranquil location with some great beaches nearby, this is it! Plus... Two of our parks provide superb opportunities for holiday home ownership. 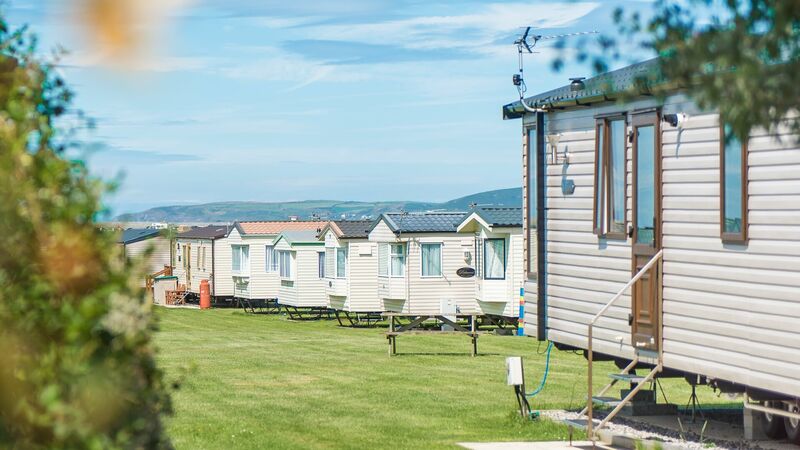 We have a great range of static caravans and lodges for sale in both Devon and Cornwall including new developments with brand new holiday homes. 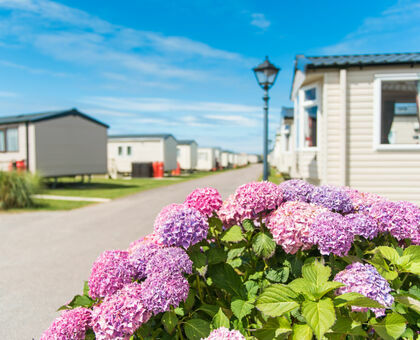 Our caravans for sale are constantly changing and you can find the latest selection available to view at Own Your Own Holiday Home. 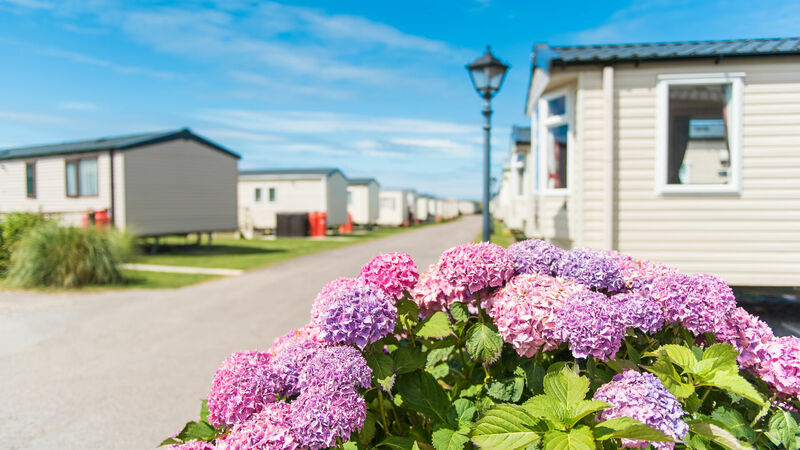 Here you can find further information regarding our holiday homes for sale including details regarding finance and costs and you can also book an appointment to view our lodges and caravans for sale with a sales representative. 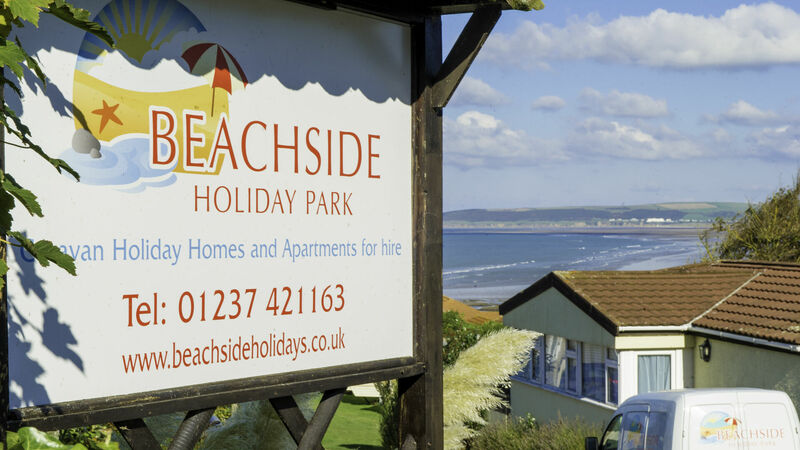 For further information about any of our fantastic holiday parks contact us today!